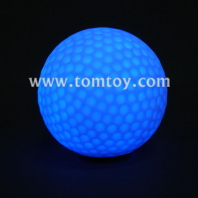 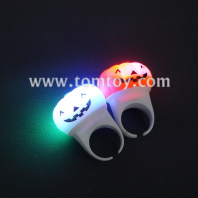 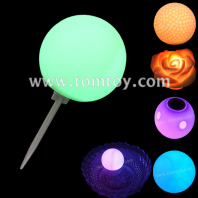 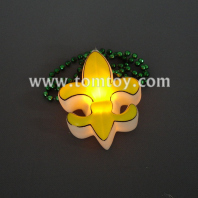 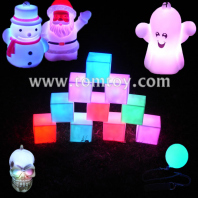 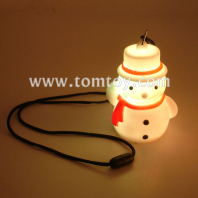 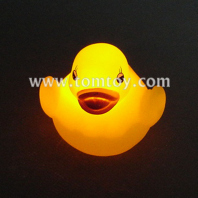 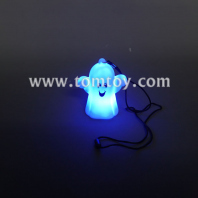 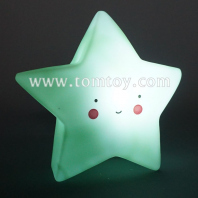 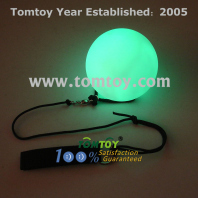 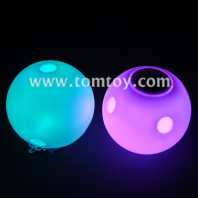 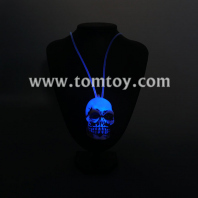 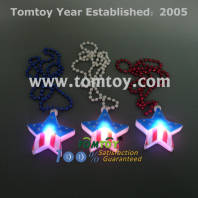 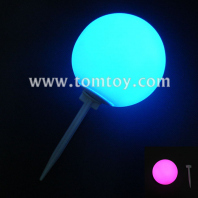 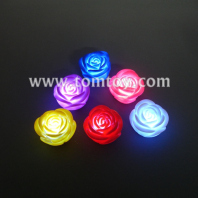 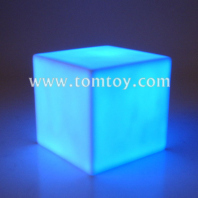 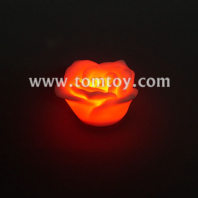 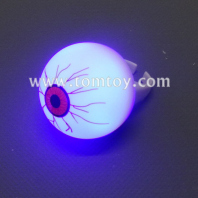 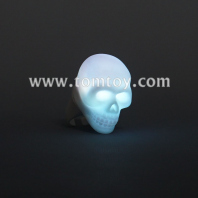 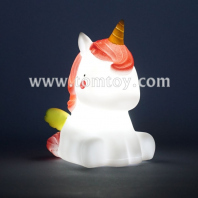 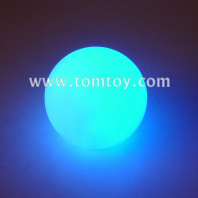 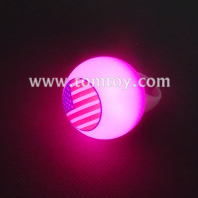 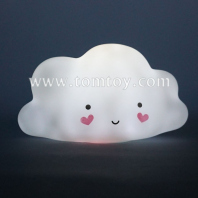 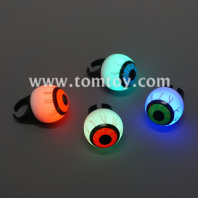 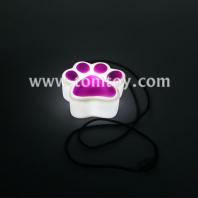 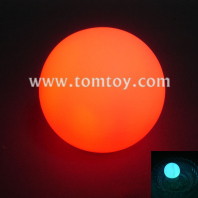 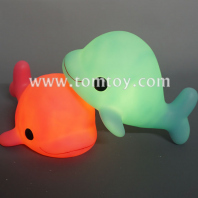 Tomtoy hot led poi, light up cube, light up orb ball, rose, water fun duck, star necklace, skull rings, mini ball keychain, etc.. are made by Rotocast machines, they are environmentally friendly and non toxic. 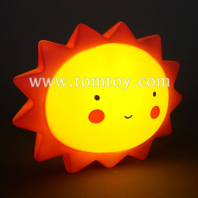 Bring interesting and happyness to your life. 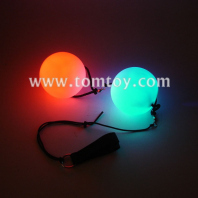 Pefect for many parties and occasions. 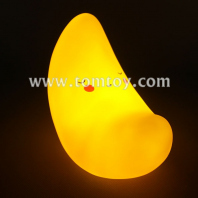 Vareies kinds of shapes for selecrton, OEM/ODM design is warmly welcome.